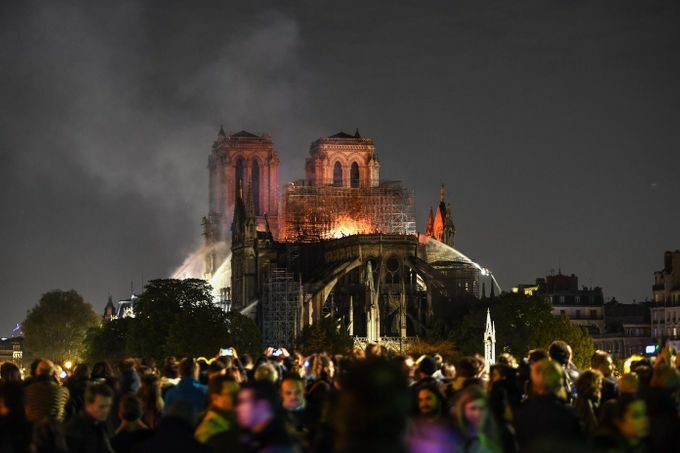 We are deeply saddened by the fire at Notre Dame Cathedral. It is dreadful to see such destruction at one of world’s most wondrous places. During this time of grief, the people of France are in our thoughts and prayers.